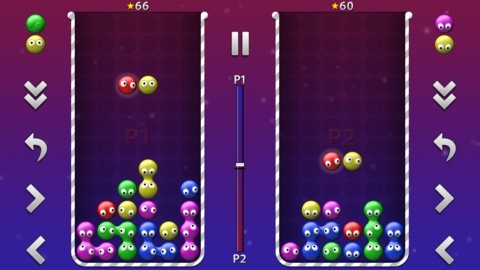 SWEETRIS is a new and very funny puzzle game, specially designed for kids. I was inspired by very old console game. But this remake comes with complete new graphics, new sounds and new ideas for many platforms! Combine falling candies to groups of same color. A group collapse, if it include 4 or more sweet candies. Other candies fall down and build again new groups - sometimes with funny chain-reactions. You can play this game alone or with your best friend. SWEETRIS is today available for Android. Help me to make this game more public. Tell your friend about this game. You can find some social buttons at top of this page. Let's go! You have here a chance to contact me directly. Send me your comment about this game. I like to make best comments public on this website. If you found a bug, please add more detailed informations. Let me know about your used device, operatings system, software version etc.